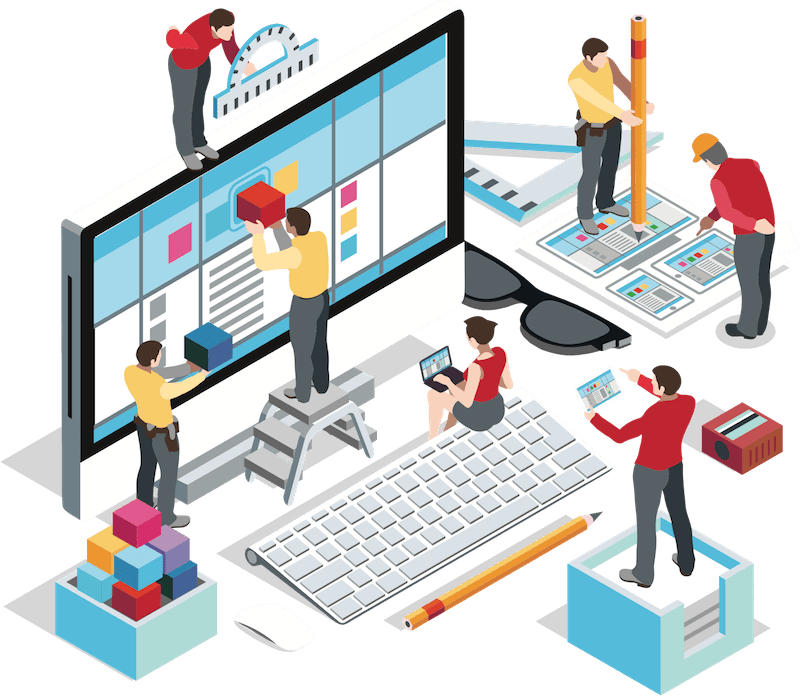 Our expertise in User Experience Design (UX) has enabled us to simplify and enhance the interaction between our client’s target customers and their digital presence. Irrespective of whether it is on a website, mobile application, email campaign, social media campaign or even an Ad banner, our designs define a path-breaking digital experience. This has enabled our clients to have a compelling digital media presence ensuring customer loyalty and improved brand value. User-centered design starts by setting objectives and goals. It sets the foundation for strategy, design, content, and information architecture. Business priorities often lack the reality of authentic user needs. What is awesome and matters to users isn't always what we “think” is awesome. At the research stage, we help you to discover knowledge gaps and align your assumptions with real user expectations. 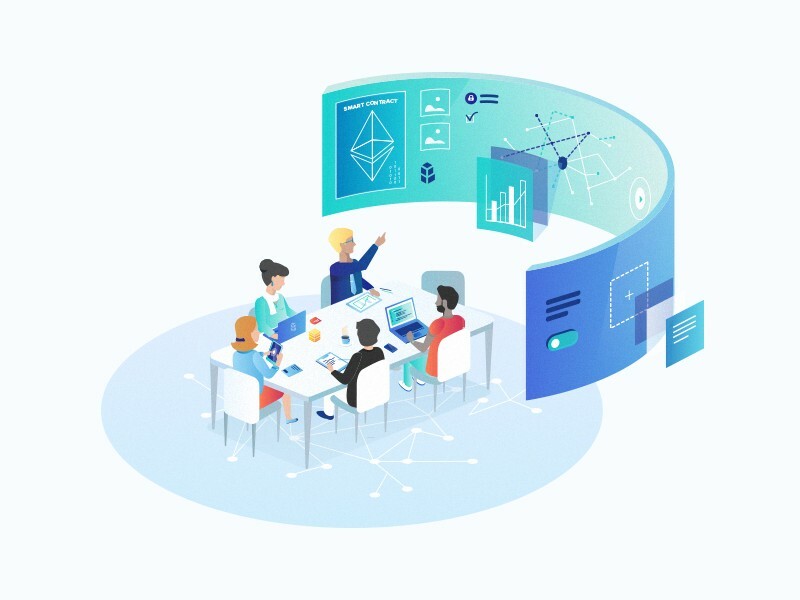 Blueeera design process stems from an agile and a responsive digital development that incorporates effective collaboration, streamlined projects which strives for better results.